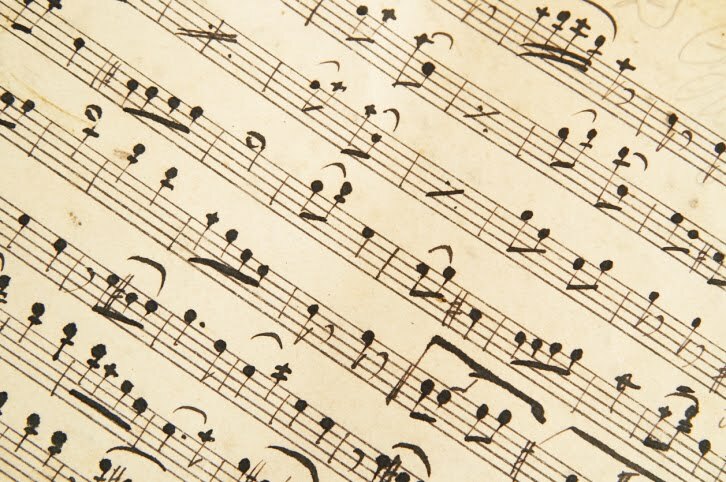 Perfect pitch is a musical term for the ability to recognize any note on the scale just by hearing it -- or to sing any note on the scale without a point of reference. Experts say only one in 10,000 people have this ability, though others may possess elements of the skill. In sales, we often refer to our own sort of "perfect pitch" -- a presentation so persuasive it overcomes objections and leaves no doubt in a prospect's mind that our product or service is exactly what they need. 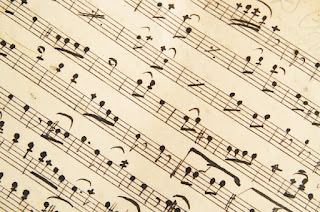 Like perfect pitch in music, a perfect pitch in sales can seem equally elusive. And while there is no fail-safe way to close every sale, there are things you can do to make your presentations resonate with prospects and strike a better chord. Do your homework. Get to know as much as you can about your audience before you meet. Discover their needs, their wants...and their motivations. Tailor your pitch and approach to address those triggers, and focus on how your product can benefit the customer, rather than just the features it possesses. Start with an analogy. Stories have a way of breaking the ice and making your product more relatable. Telling a prospect your high-speed Internet service is faster than the competitors' might impress them momentarily, but comparing your service to running on smooth pavement with the wind at your back versus running through a pool full of molasses, against the current, might make a stronger and more meaningful (long-term) impression. Answer the whys. Wise salespeople prepare ahead of time to deal with the whys: Why do I need your product? Why should I choose you over the competition? Why should I care about all those bells and whistles? All of these are valid questions you'll need to answer. And, no, "because I said so" is not an acceptable response. If you can't make a concise, compelling case for your product, you'll have trouble making many sales. Practice, practice, practice. Alexander Graham Bell once said, "Before anything else, preparation is the key to success." Just as a musician or singer needs to practice their craft, successful salespeople must prepare themselves for every presentation. Outline your presentation ahead of time, and practice your delivery so you know what you need to say in various situations. Keep honing. No salesperson hits the right note on every sales call. Learn from your mistakes and miscues. Use all of your experiences -- both positive and negative -- to sharpen your skills, so you're always prepared to perform at your best. Are You a Winning Teammate?